P&S Auto Sales, Houston, Texas. Welcome to P&S Auto Sales. 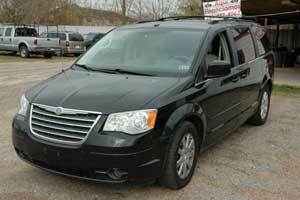 Your north Houston auto dealer with great selections of pre-owned vehicles at afforable prices. Come check us out. We have a great selection of sport, luxury autos, suvs and trucks at afforable prices. Our inventory changes weekly. If we do not have what you are looking for, we will find it for you. WE HAVE GREAT LOOKING CARS, SUVS AND TRUCKS. Please note that due to a change in inventory that some of the listed vehicles might not be availble. Please call 281-447-4063 or visit our sales lot to view our great selection. Our selection includes Acura, Audi, BMW, Chevy, Dodge, Ford, Infiniti, Mazda, Mercedes-Benz, and VW. We have a great selection of Acura, Dodge, Ford, Jeep, Mazda, Mercedes-Benz suvs. Come check our Dodge, Ford and GMC trucks. WE FINANCE. AQUI FINANCIAMOS. SE HABLA ESPAÑOL. 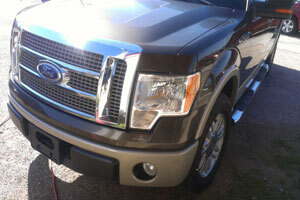 We are an established Auto Dealer located in the north Greater Houston area. 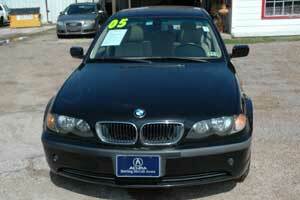 We have a great selection of used cars, trucks and suv's. Come look at our great selection.